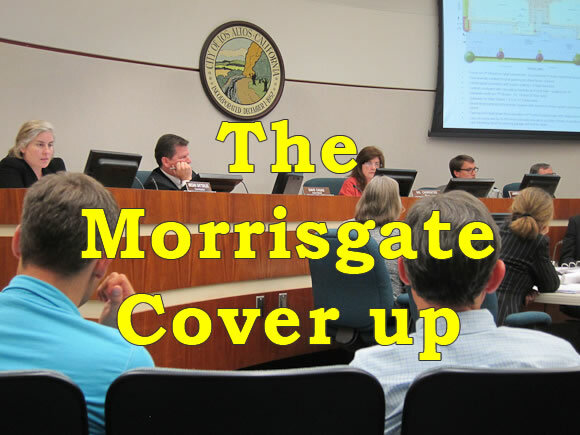 LALAHPOLITICO BACKGROUND: We have dubbed the Los Altos city council cover-up of suspected employee failure to properly conduct an open RFP and bid process for city-owned land – Morrisgate. The city has spent $30K on lawyers to keep it out of view so far. Jeffry Morris is the hapless developer who “won” in the non-RFP process. 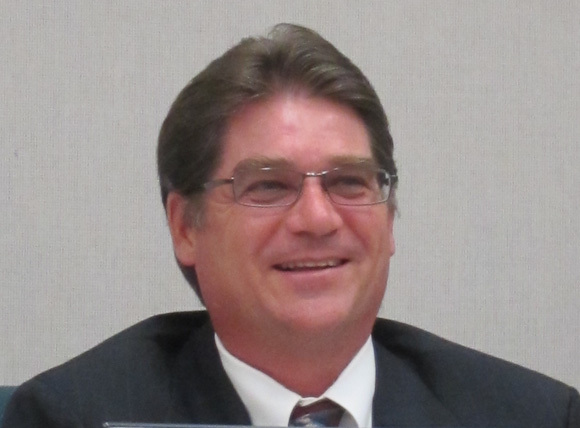 Observers say he is not to blame in any way for “winning.” Actually he has been whipsawed over a two year period by city council and city employees’ giving “direction and guidance” on his First and Main project. 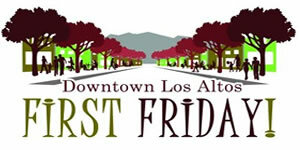 After many revisions, it finally recently received council approval. Though a good project, the result did not meet the community goal of actually adding net new parking downtown. Kim Cranston is the relentless citizen who has dug into the cover-up. 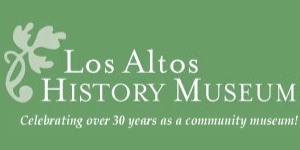 Son of Sen. Alan Cranston, his family has lived and owned property in Los Altos for 98 years. This is wrong on many levels. First of all, $30,000 is a lot of taxpayer money. Couldn’t this money be used to help our schools, help the downtown merchants, fix our streets and improve safety? The other outrage is why is the city Council protecting city workers? The best case scenario is this is incompetence and cronyism. The worst case scenario is this is corruption. Do we have a mini Watergate in our idyllic little town? Why can’t the memo be publicly released as per the public records act? What is the city hiding? Who is the council protecting and why? 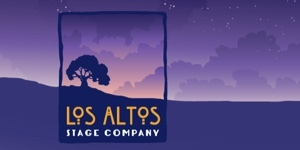 Those of us fortunate to live in Los Altos pay for it with our higher taxes, which paid the city workers salaries. We select the city council members who are protecting the city workers. I am not going to vote to reelect any of the current council members. I am not an attorney or a real estate developer, but it doesn’t take a brain surgeon to figure out that the bidding for the city-owned property should be open about the best offer should be excepted. Since the information and process was so secret, we do not really know what happened.